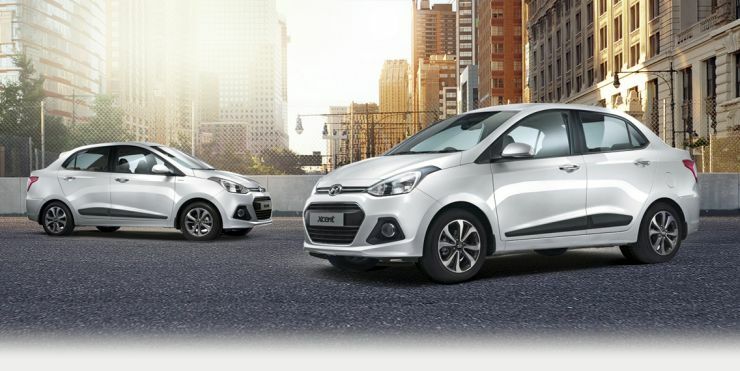 Hyundai India is planning to boost production of its latest product, the Xcent compact sedan, in order to cut waiting periods. The Xcent has registered a strong first month of sales, with over 6,500 units shipped to dealership warehouses. In the process, the Xcent moved past the Honda Amaze, in terms of monthly sales. Hyundai expects monthly sales of about 10,000 units of the Xcent, and the compact sedan is said to already have a waiting period of about 2-3 months. At a time when the Maruti Suzuki Dzire and the Honda Amaze, the Xcent’s main competitors, are available with minimal waiting periods, in many cases even off the shelf, a 2-3 month waiting period for the Xcent could prove to be a stumbling block, with buyers shifting to the competitor offerings. To prevent this, Hyundai India has plans of bettering operational efficiencies at its Sriperumbudur factory, off Chennai, in order to sharply cut down waiting periods. The Xcent is a sedan version of the Grand i10 hatchback. 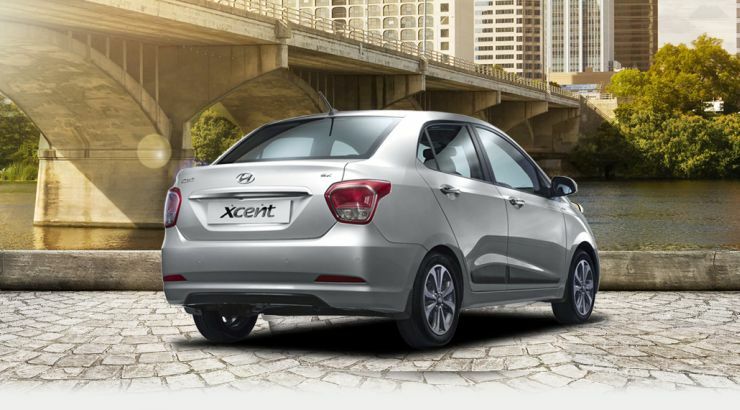 The compact sedan shares parts and its platform with the Grand i10 hatchback. The compact sedan is sold with two engine options, a 1.2 liter-4 cylinder petrol engine that outputs 82 Bhp-114 Nm and a 1.1 liter-3 cylinder turbo diesel engine good for 70 Bhp-180 Nm. Both engines are sold with 5 speed manual gearboxes as standard while a 4 speed automatic gearbox is offered with the petrol powered Xcent. The car gets a best in class boot space and a handy set of features that make the Xcent stand above the competition in terms of features offered. Rear AC vents, automatic climate control, factory fitted stereo with 1 GB of on-board storage, automatic folding wing mirrors, keyless entry and go, start-stop button, reverse parking sensors and reversing camera are available on the top-end variants of the Xcent, which also get twin airbags and ABS+EBD. Prices of the Xcent start at 4.66 lakh rupees.